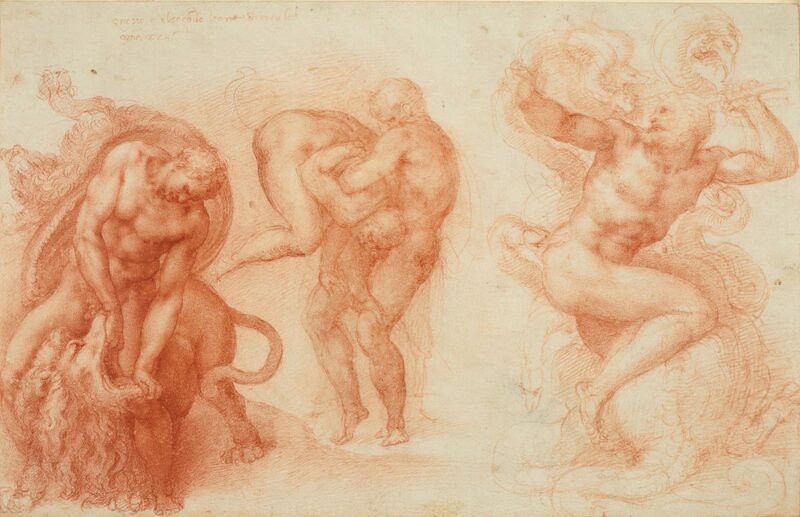 Michelangelo: Divine Draftsman and Designer will widen the conversation about the artist and present an extraordinary opportunity to see many works that are never displayed together. 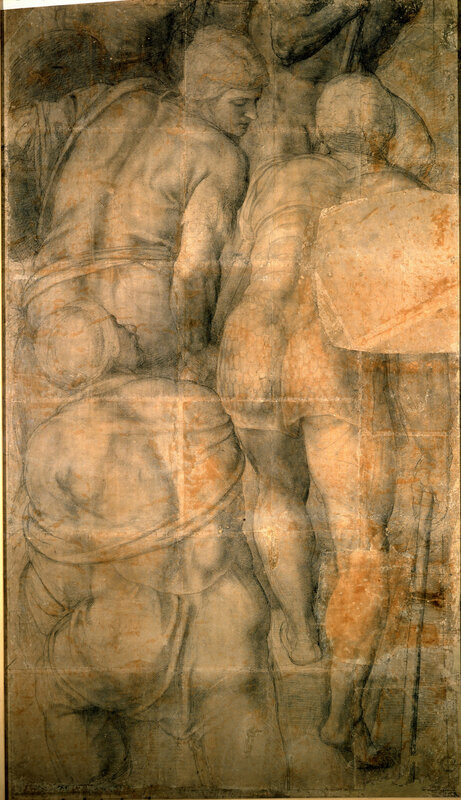 Drawing was the first thing Michelangelo turned to, whether he was creating a painting, a sculpture, or architecture, and it is what unified his career. He is a forceful draftsman and brings a sculptor's understanding and eye. We can see him thinking—almost having a conversation on the sheet of paper—and there is a sense of intimacy and immediacy, as if looking over his shoulder. The exhibition will give visitors an unmatched opportunity to enter the world of this absolute master in the history of art. Michelangelo Buonarroti was born on March 6, 1475 in Caprese (southeast of Florence), and died a wealthy and famous man, on February 18, 1564, in Rome. Although he spent the last 30 years of his life in Rome, his love was always for Florence, his patria (homeland), and all things Florentine. His art, his training, his methods, and his poetry were, to the last, rooted in Florentine culture. 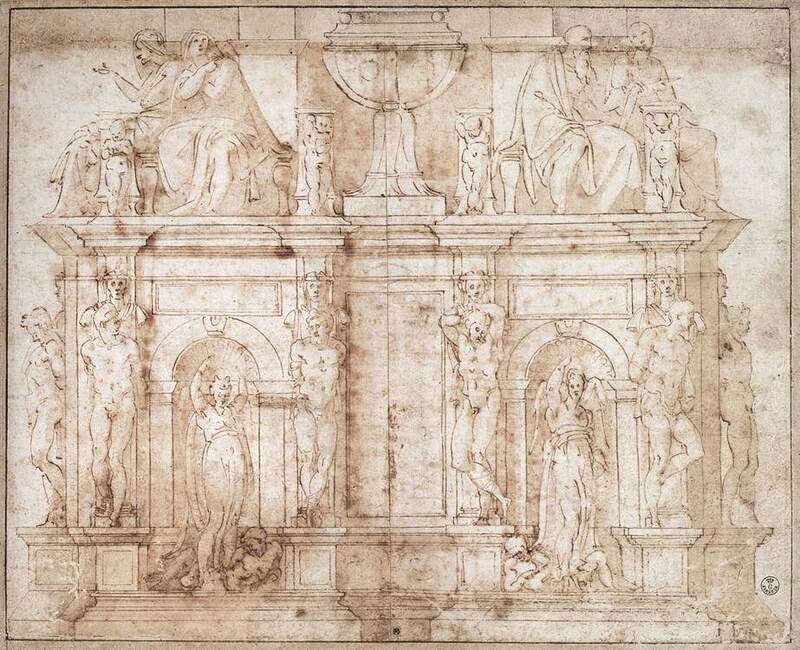 Michelangelo's longevity was extraordinary for a person of his time. Also exceptional for an artist of his era, five major biographies were written during his lifetime or soon after his death. 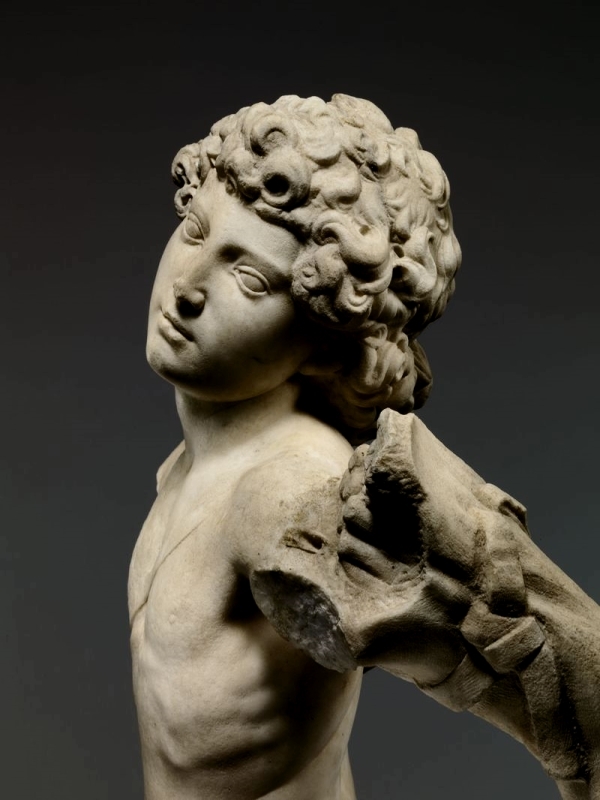 and first known sculpture, Young Archer (ca. 1490). 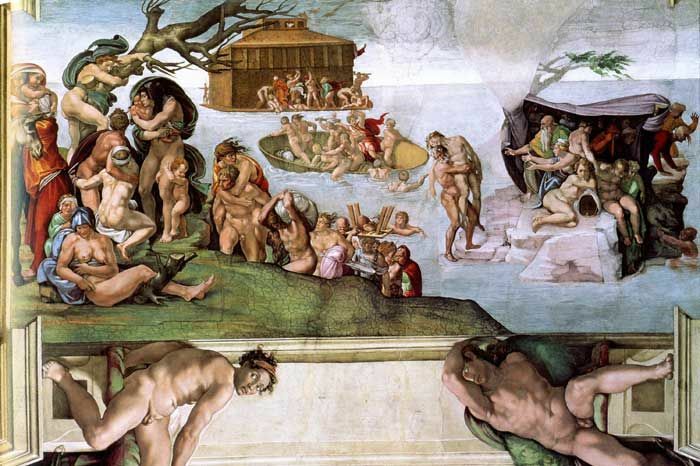 and the monumental project of painting The Last Judgment on the Sistine Ceiling. 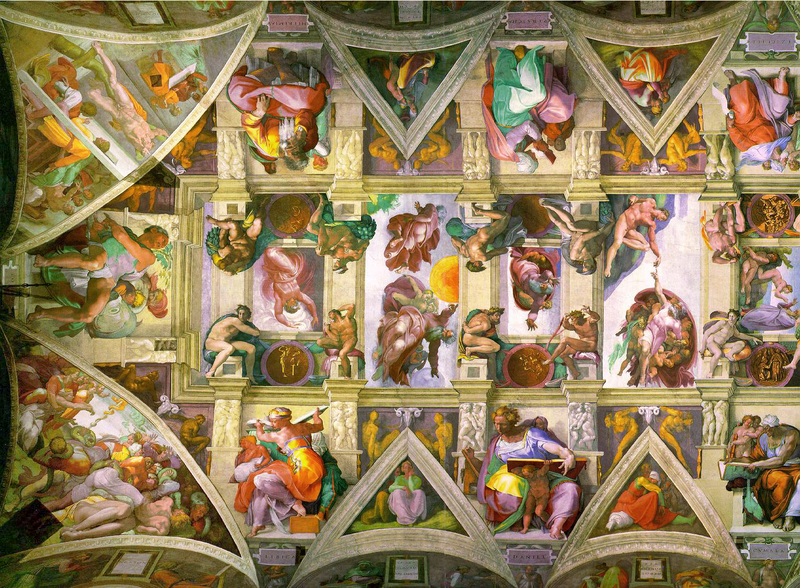 An entire gallery will be devoted to the Sistine Ceiling and will include Michelangelo's original studies for the project. 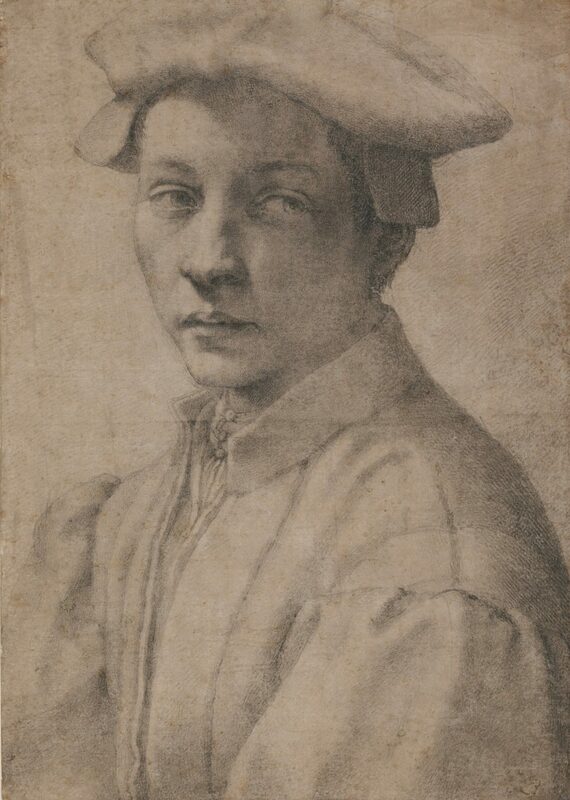 Other sections will explore his portraiture and the beautiful finished drawings he created for close friends; his collaboration and friendship with Venetian artist Sebastiano del Piombo (1485/86–1547); and the drawings and poetry he created for the young nobleman Tommaso de'Cavalieri, whom he met in 1532 and who became a life-long friend. 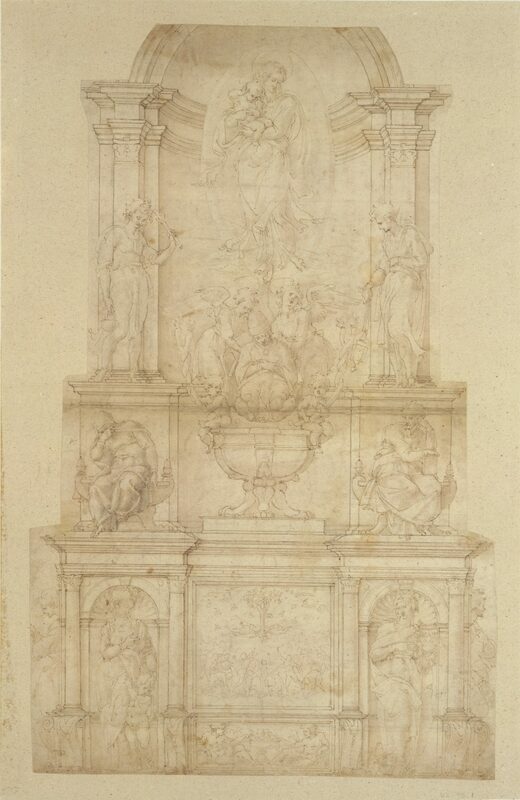 the enormous cartoon (full-scale drawing) he prepared for the Crucifixion of Saint Peter fresco in the Vatican Palace, as well as a rare three-dimensional model for the vault of a chapel. 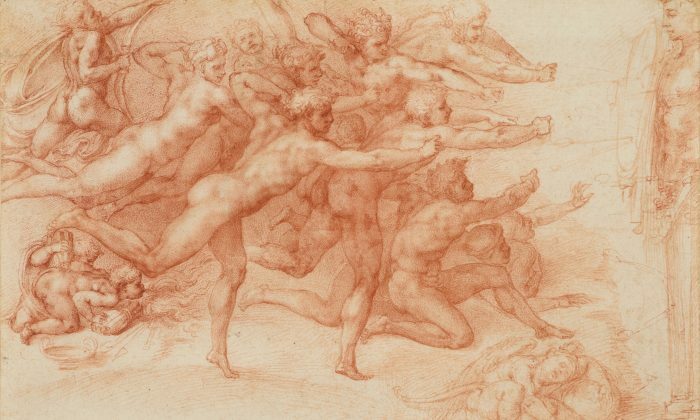 The exhibition will be accompanied by a fully illustrated catalogue written by Dr. Bambach that will include essays by a team of leading Michelangelo scholars. It will be published by The Metropolitan Museum of Art and distributed by Yale University Press.